Maintenance-free living in this spacious condo w/ open floor plan. 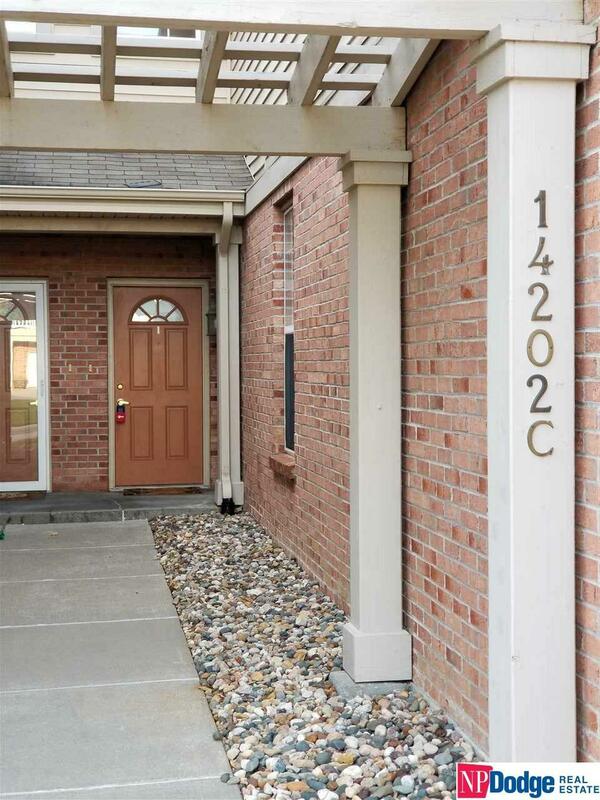 9' ceilings, abundant natural light, main floor laundry includes washer, dryer and sink. The master suite features a walk-in closet & full bath with double sinks. Enjoy the beautiful in-ground pool and life near the golf course! Rent includes water, gas, trash removal, outside maintenance, snow removal & lawn care. Relax on the decks looking out to the beautiful golf course.